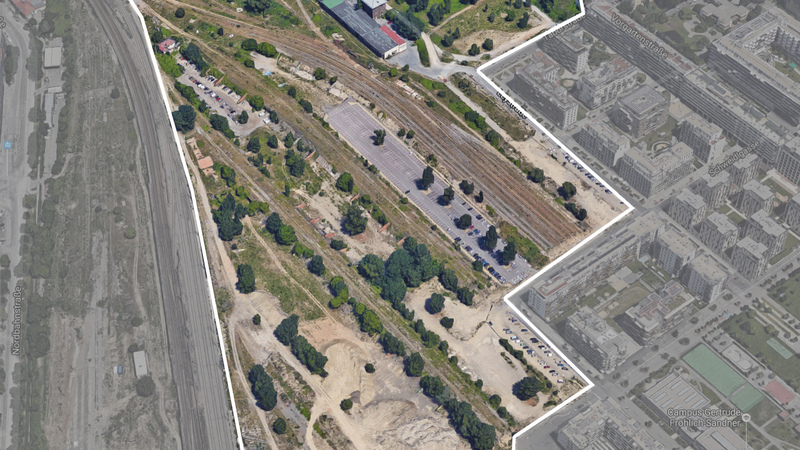 The urban wilderness of the former north railway freight station. Habitat to many small creatures it is now making way for housing developments. 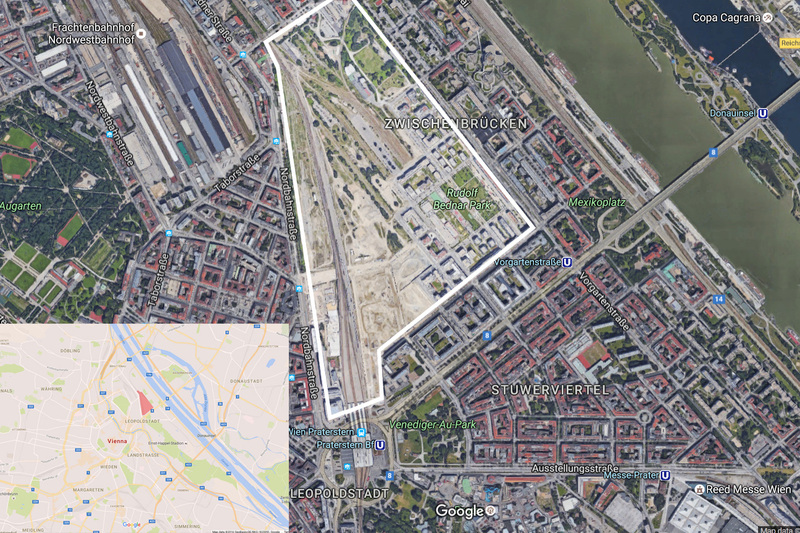 The “Nordbahnhofgelände”, the vast grounds of the now derelict Vienna north railway freight station, is a midtown urban wilderness that provided a safe habitat for many birds and other creatures especially among the overgrown ruins of the old brick coalsheds. Most parts of this area are now (2016) already history. Housing developments are eating their way through the grounds. People used to love to come here to jog, or let their dogs run free, or to explore and take pictures and let their grafitti creativity loose or to just enjoy the wide open spaces in the middle of town. Images taken in January 2014. Aerial overview images are from Google Maps 2016. Nordbahnhofgelaende Aerial - the back part where I took my pictures. Look closely and you can see the brick walls of the former coal sheds jutting out between the trees. Nordbahnhofgelände Graffiti - Das waren meine Gummistiefel. This was sprayed high up on the concrete of the railway bridge - just loved the message ("those were my wellies!") and especially the typography.